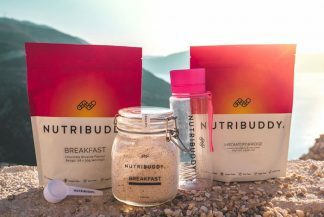 Do Nutribuddy supplements interfere with the contraceptive pill? No, none of our products interfere with the contraceptive pill. Previous post: Suitable for vegetarians and vegans? Next post: Can I take Nutribuddy if I am pregnant or breastfeeding?